The new year should be a time for putting new business plans in place. Let’s save money this year and make more cost-effective strategies. Hiring new employees and the interviewing process can slow you down in the business world, it can also cost you a lot of money and time. 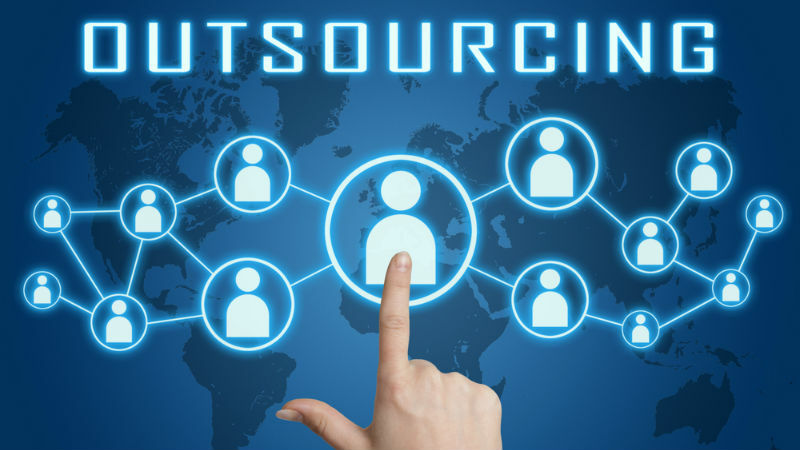 Outsourcing can save your business a lot of money and headaches. Let’s make this new year a lucrative one! Outsource all of your business needs to Daybook Group.